This weekend I bought some new books. But not the kind of books I usually buy. 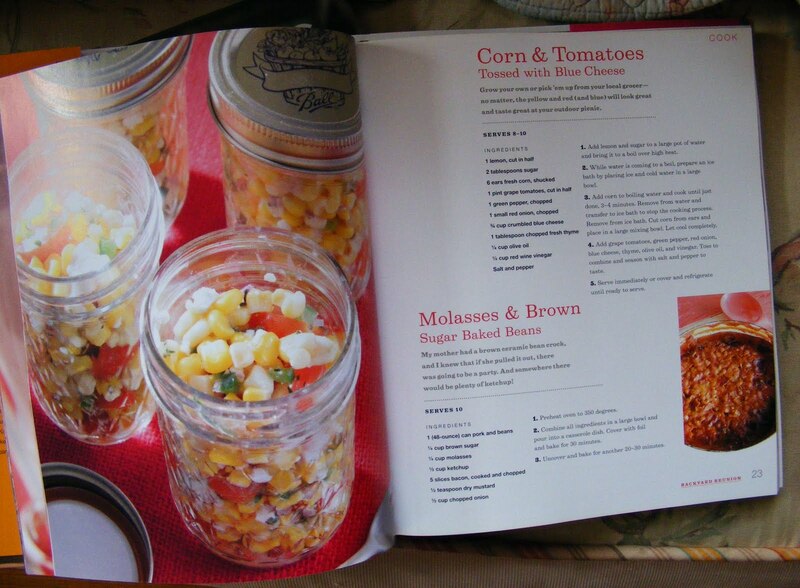 These are cookbooks – for me! 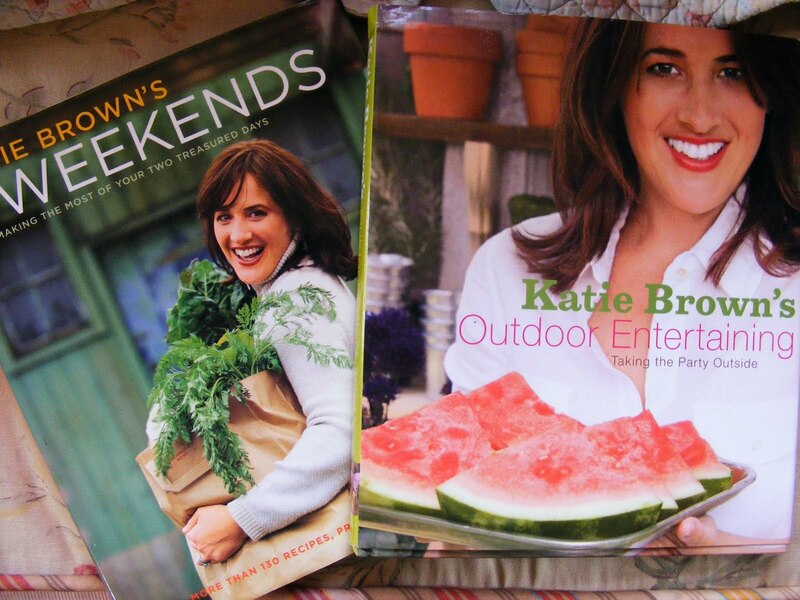 I had been eyeing Katie Brown‘s Weekend’s book on the clearance rack for a while. Then when I found her Outdoor Entertaining book on the clearance rack too, I just couldn’t resist. Especially after reading this lovely ladies endorsement for Katie’s work. 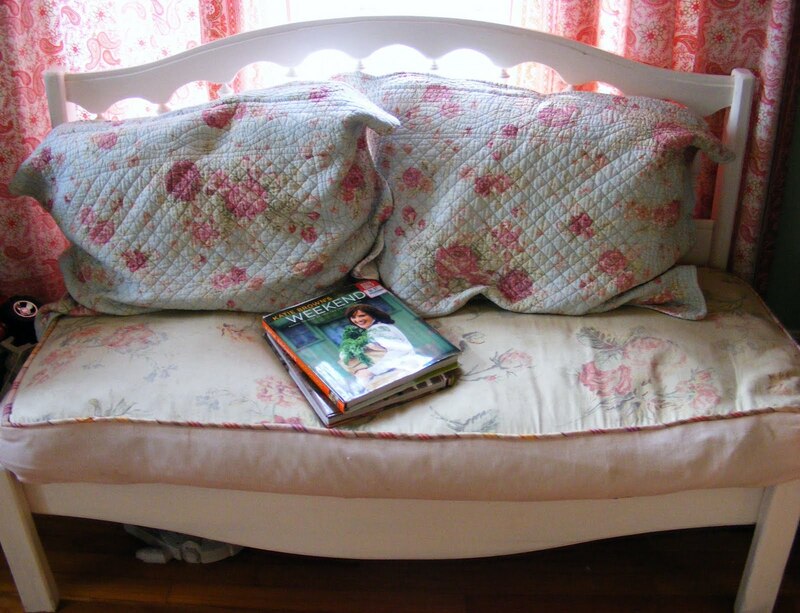 I have been a Katie fan for years, ever since she had a decorating show on Lifetime. Oh, the good ole’ days. But more and more I find I want to cook, but I want to cook things that are simple & yummy. I mean, I love Julia but simple she is not. So Katie may just be my ticket. 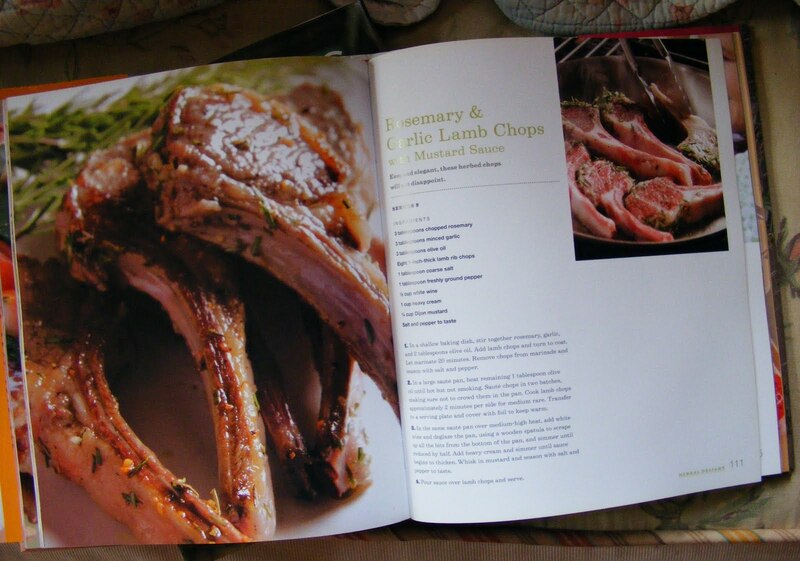 I mean, she even has a recipe for Lamp Chops that I feel good about. 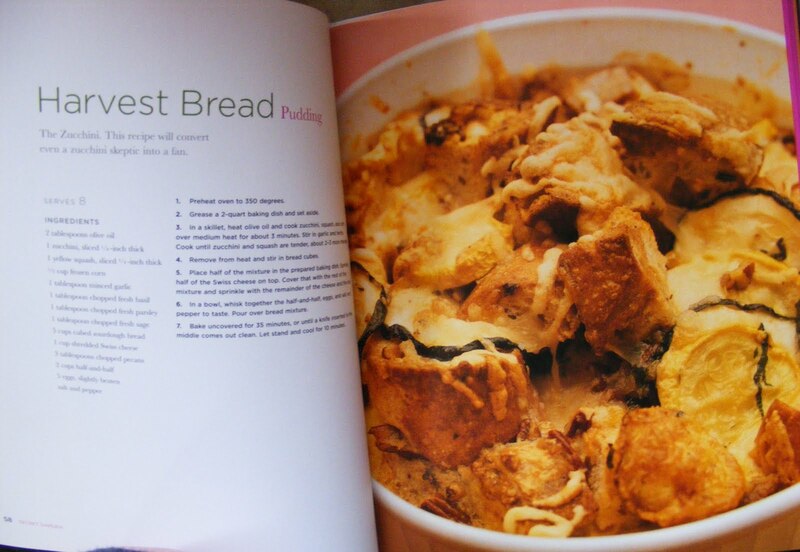 Tonight will be the first true test however, because after pouring over both books this weekend, I have decided to try her Harvest Bread Pudding first. 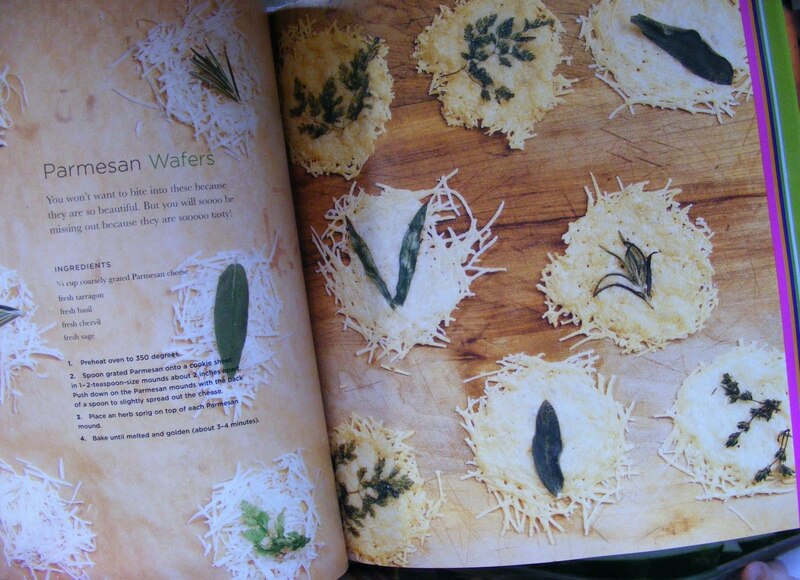 Those cheese wafers look like fun! I've seen that done and then you push them into muffin tins to make little bowls. It looks adorable, but I've never had a need for tiny cheese bowls. YES! So glad you love her too. Arent those books fantastic? And why oh why were they on the clearance rack? I'll never understand that. Oh, I love it when you give book recommendations. More, please. It looks adorable, but I've never had a need for tiny cheese bowls.